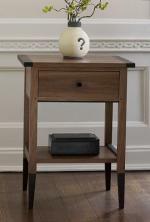 A signature blend of fine craftsmanship and meticulous detailing in a statement-making console. The piece features four leopard and aromatic cedar lined dovetailed drawers and two side doors with shelves inside. 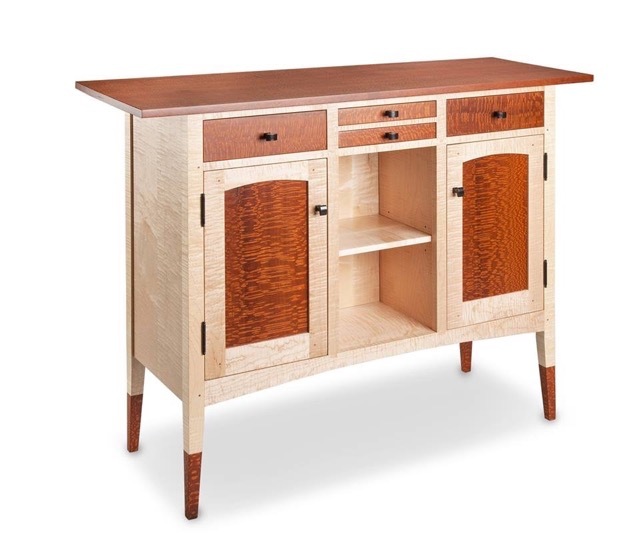 Shaker-inspired design highlight the rich grain of solid tiger maple and leopard wood. Mortise, tenon, and pegged joinery ensure that the piece is both well-built and beautiful. Hidden compartment. Oil-rubbed bronze metal pulls. Clear lacquer finish. 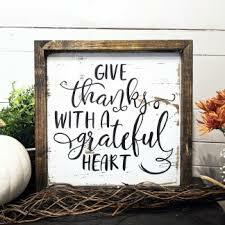 Thank you for visiting our booth at the art festival in 2018. We hope that you had a good time and enjoyed your visit. It was our pleasure and honor and we enjoyed many inspiring conversations. We were so impressed and delighted by the number of visitors and the great interest/inquiries in our furniture. Shows were a great success thanks to visitors like you! We enjoyed the opportunity to meet you and appreciate your interest in our heirloom quality furniture. Shows get very busy, we want to make sure that you have all the information you need regarding our products in case we were not able to answer some of your questions about our furniture while you were there. If you have a question or inquiry, please feel free to contact us by clicking here. 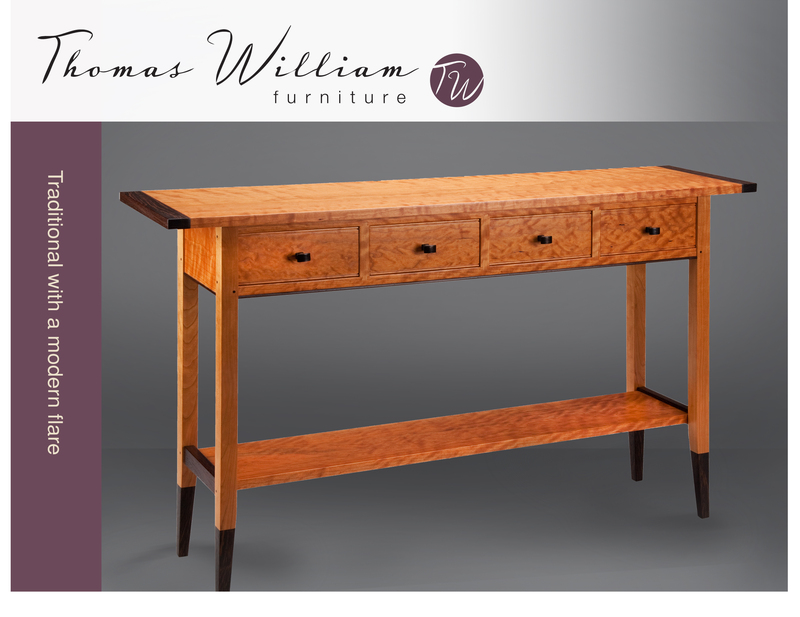 Thomas William Furniture has been oftering heirloom quality furniture full-time for over sixteen years. Corey C. McNabb is a man of reinvention. While having always worked in the arts, his mediums have changed over the decades ... he first started in architecture. Then for many years he worked in the art department in the film & television industry in Los Angeles. 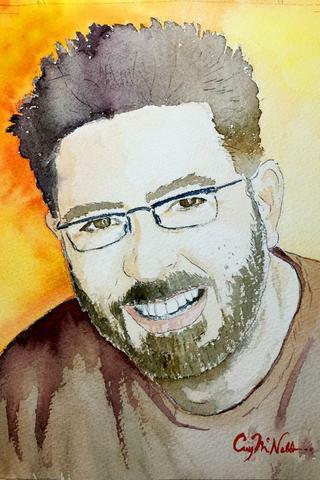 For over a decade he was a professional photographer, then in 2015 reinvented himself once again as a fine arts painter. And he was fortunate enough to have won top industry awards in every field. But it was never enough. 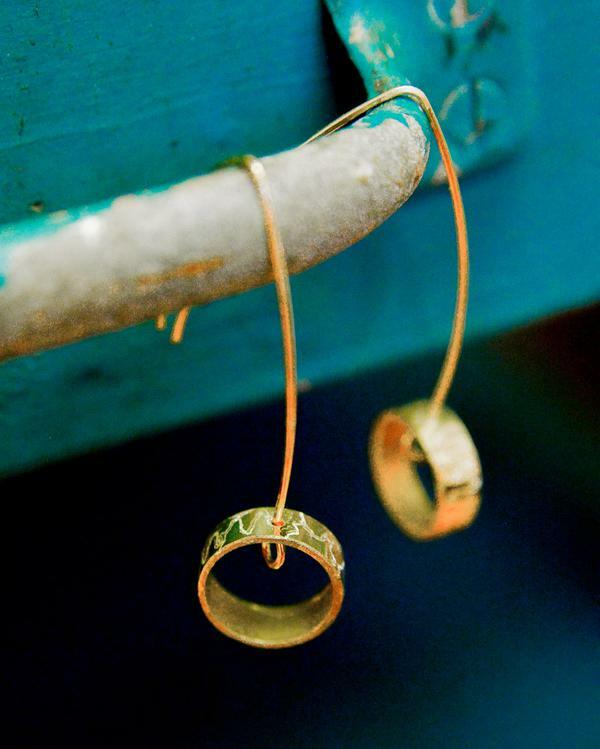 Now, McNabb brings his creative eye and knack for reinvention to the art of upcycling the old into the new ... in jewelry. In doing so, he's discovered a new passion for rejuvenating old things and bringing them new life. This also has provided more opportunity for him to spend more time with his true treasure: his family ... a real win-win in his book. Corey’s wife, Jill, and son, Mason, are integral parts of the business as well. Corey McNabb's selection of elegant upcycled jewelry offers you pieces perfect for any occasion. Handcrafted from salvaged guitar strings, vintage toy parts, reclaimed wood, recycled auto parts, and more. Click here for more information about Corey C. McNabb and Upcycled Jewelry.